Over two years after the release of his hugely successful sophomore album, Malibu, Anderson .Paak has put out the tracklist for a new album, Oxnard, which is set to release in November. 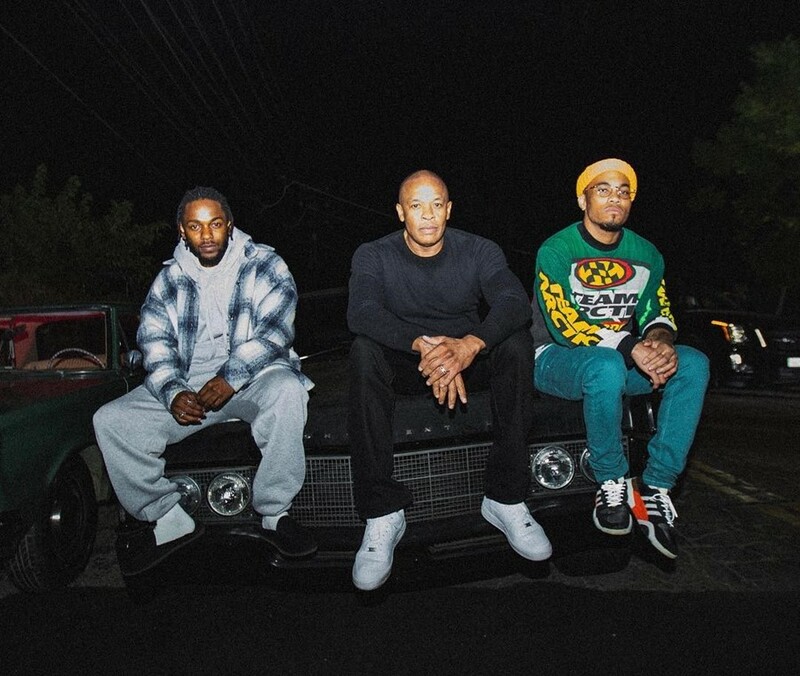 The list reveals some massive hip hop collaborations, including Kendrick Lamar, Dr Dre, Snoop Dogg, and Pusha T.
The Afro-Korean singer/rapper also dropped a new video for his Lamar-featuring track “Tints” yesterday, which features the two artists in a variety of roles. .Paak also has a Beats 1 radio show premiering today; the first episode will feature guest musicians Mac DeMarco, Yebba Smith, and YBN Cordae, and comedian Teddy Ray. Oxnard is slated for a November 16 release. See the full tracklist below.